123telugu were the first ones to reveal that Ram Charan will be doing a film in the direction of Vamsi Paidipally soon. Going back in time, the news was that Vamsi has narrated a small idea to Charan which the latter has asked to develop further. Now, the latest we hear is that Vamsi Paidipally has wrapped up the script and will soon narrate it to Charan. The film is a superb commercial drama and very soon Charan will decide to accept it or not. 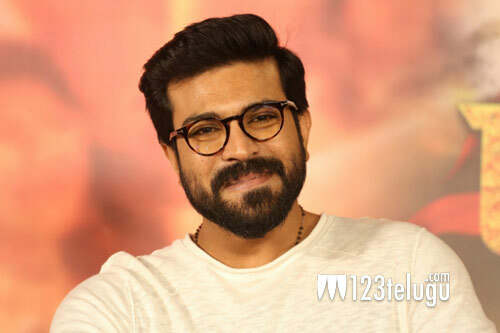 As of now, Charan is busy doing RRR and will only get onto this project once he wraps up the Rajamouli film.